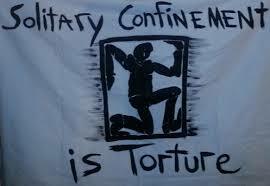 Solitary confinement does not work. Prison is supposed to be a place to rehabilitate people and get them ready for Life when they are released, but what happens when you confine somebody for decades and then just release them into the world? We should have a World based on constructive and supportive methods.